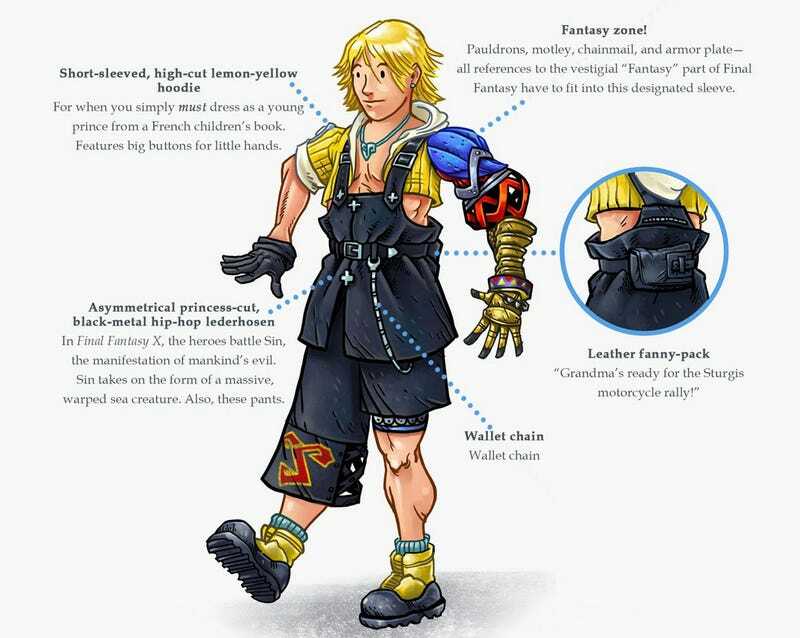 OK, so almost everyone in Final Fantasy dresses terribly, but Nick Wanserski at AV Club makes a pretty strong case for Tidus being the absolute worst. Why? The wallet chain is not helping.